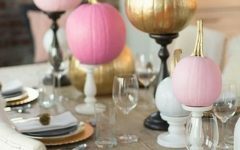 The glass coffee table is sometimes considered to be the most important centerpiece of the house. 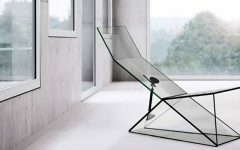 So, if you want to make an impressive interior design statement, glass is the best material; and to increase its resilience, nothing better than to go for smoked glass. 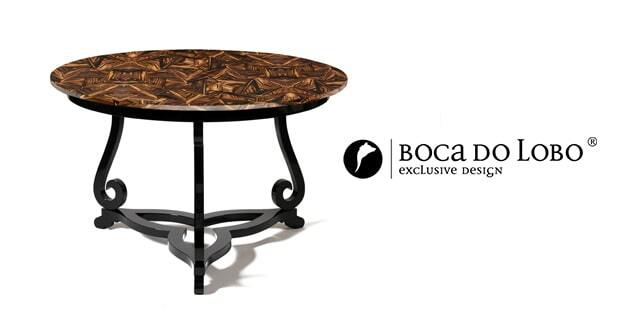 Boca do Lobo presents a great example for glass coffee tables, with a tempered smoked glass top supported by a stainless steel structure that blends a certain delicacy with its contrasting strong character, perfect for a contemporary living room. 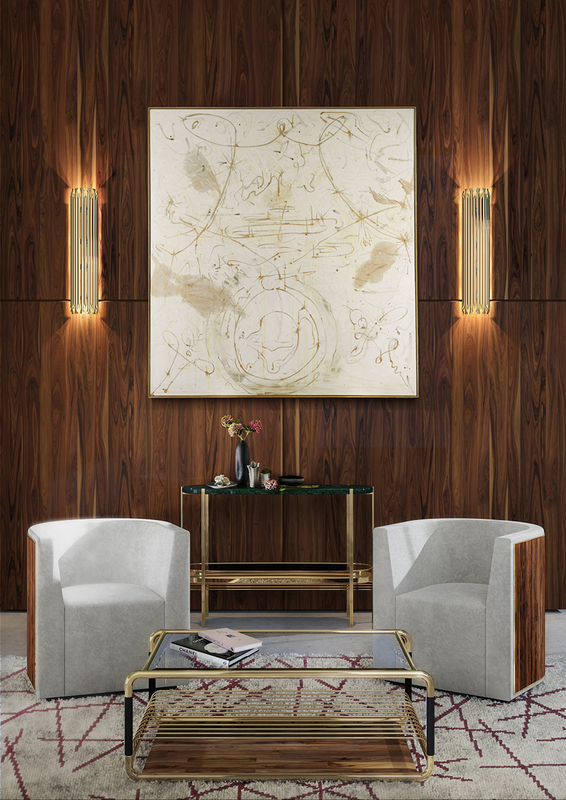 For coffee tables with curved edges, this one stands out for its mix of earth-toned colors from the varnished walnut wood with polished brass. 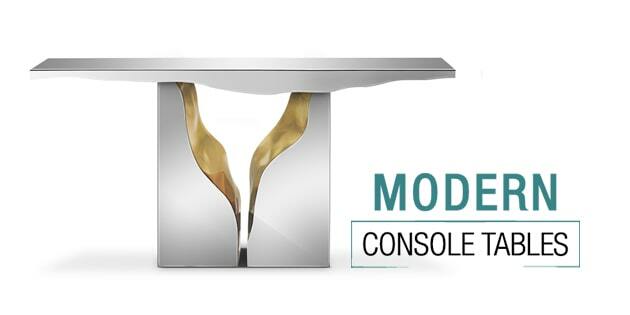 Its artisan quality and crafted work provide a striking centerpiece for your living room. It has a moody smoked glass on the top and a shelf at the base that offers additional storage. Elevate the look of your living space with this elegant glass table any couch deserves to be paired with. 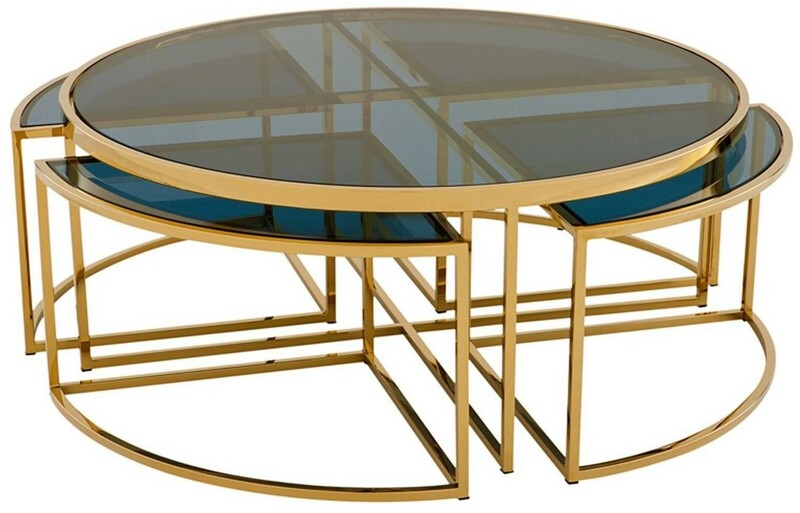 Designed with a tempered glass top, this dazzling table features a mirrored lower shelf and a goldtone-finished frame. 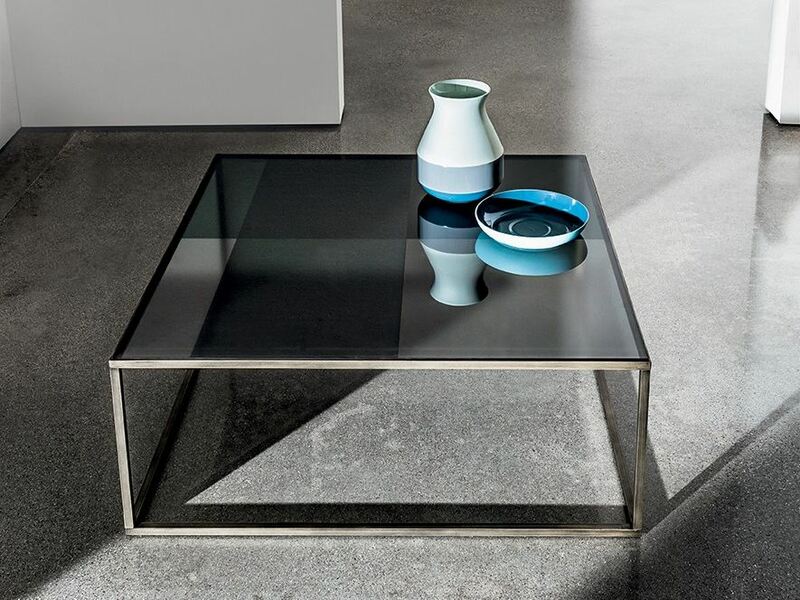 This special glass processing creates a geometric combination of smoky shades on top of this glass coffee table and adds just the right amount of sophistication to brighten up your living space and make your guests jealous. 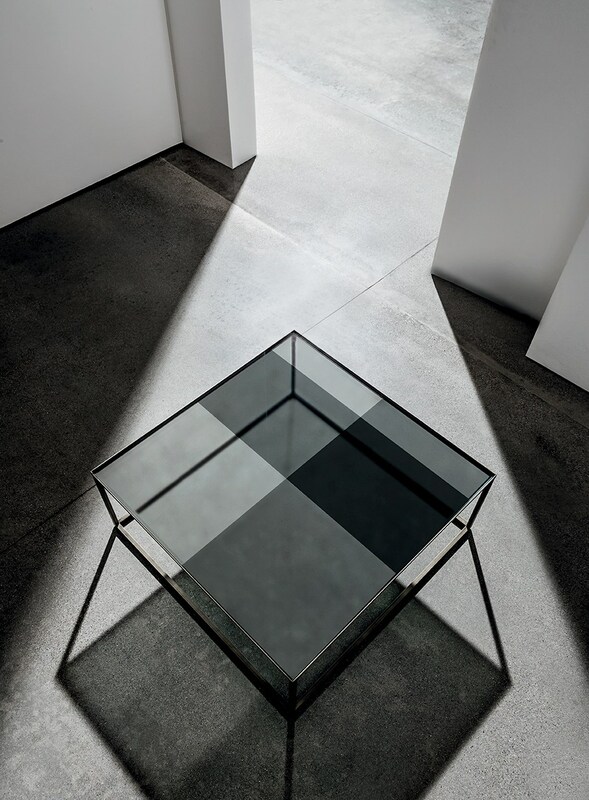 Sleek, modern, and geometric, this striking glass coffee table comes with four smaller tables nested underneath it. 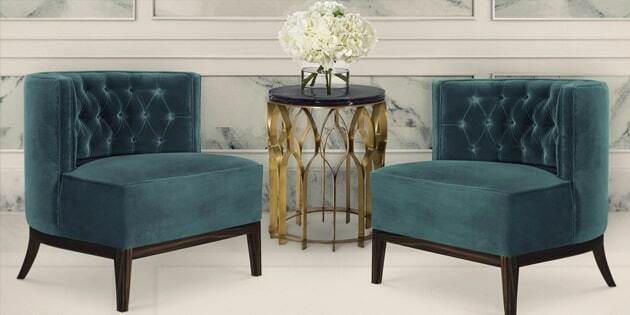 Featuring a classic gold finish and smoke glass tabletops, this versatile, streamlined set complements a wide array of color schemes and styles. 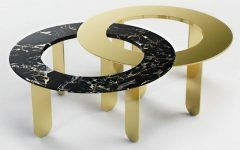 Double-topped low glass coffee table, this one harmoniously brings together no less than three materials in an entirely contemporary fashion. 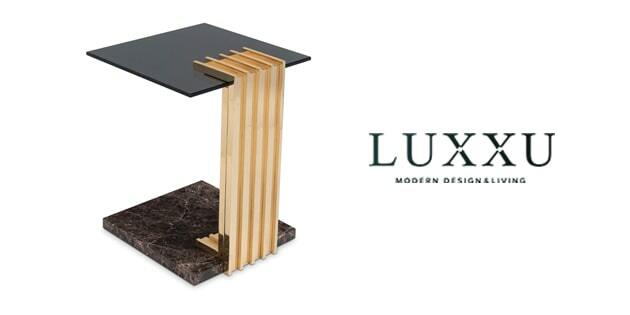 Altogether, the piece speaks of softness and lightness thanks to the finesse of its steel structure, the transparency of the upper top and the rounded corners of both tops. 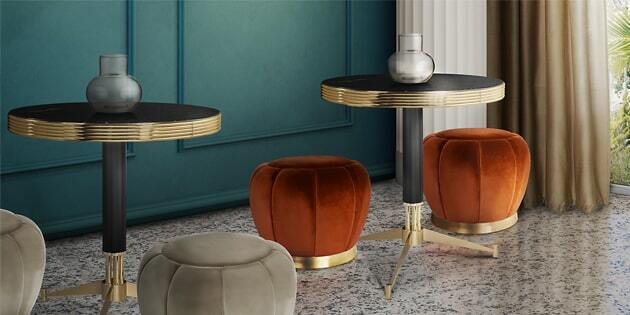 These contemporary coffee and side tables offer a unique look. 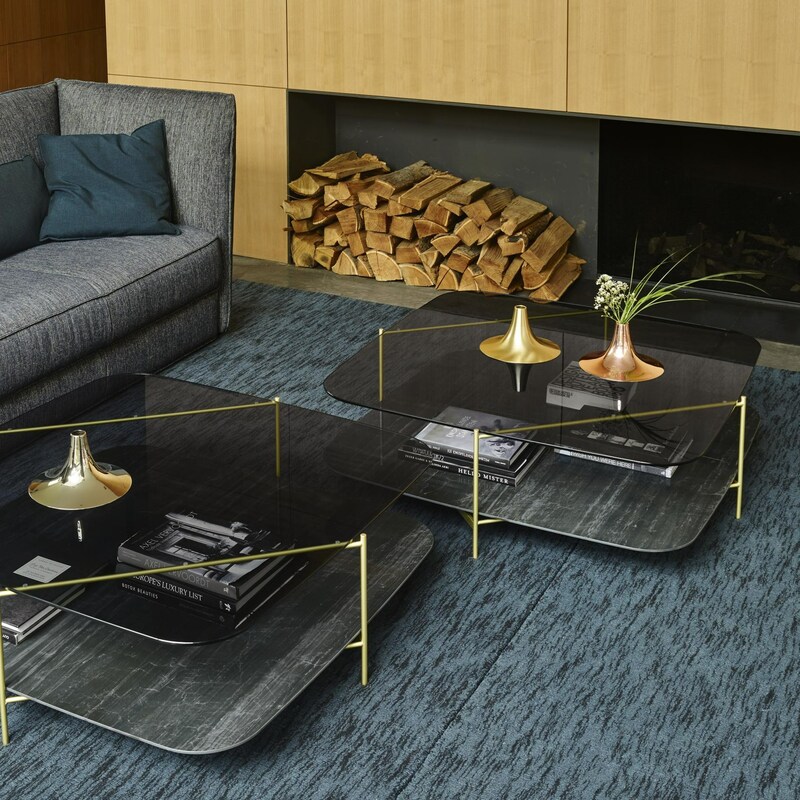 The smoked glass table top mounted on the tapered metal base and the crossed wired metal supports give this coffee table a one-of-a-kind look. 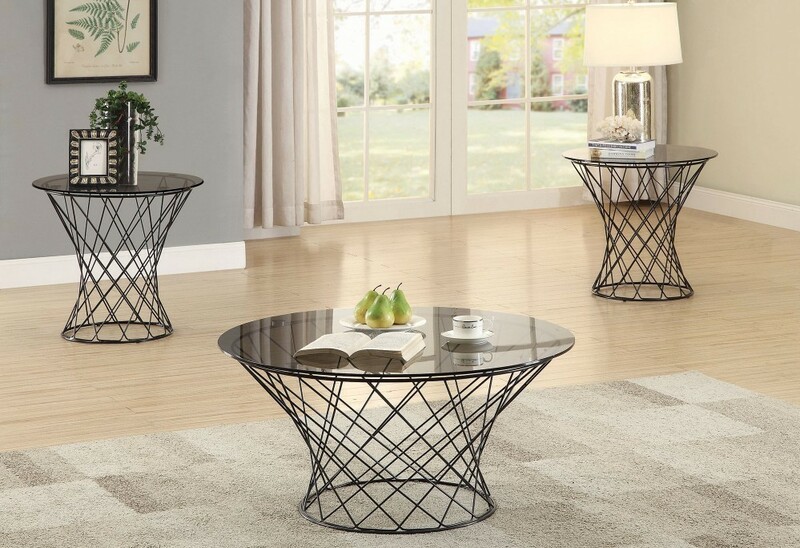 Use this coffee table in the living room with the matching side tables or end tables! 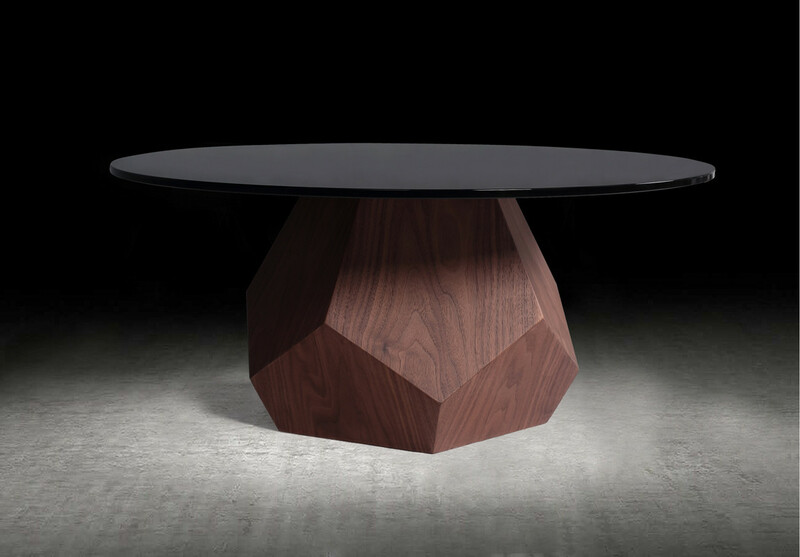 A product of playful imagination, this one comes with a sleek round smoked tempered glass top perched on a gorgeous walnut veneer finished base with wood markings. Chiseled on the sides, the base features various geometric shapes. Combining the elegance of modern and conventional elegance, this stylishly designed glass coffee table gives your living space a new posh look! 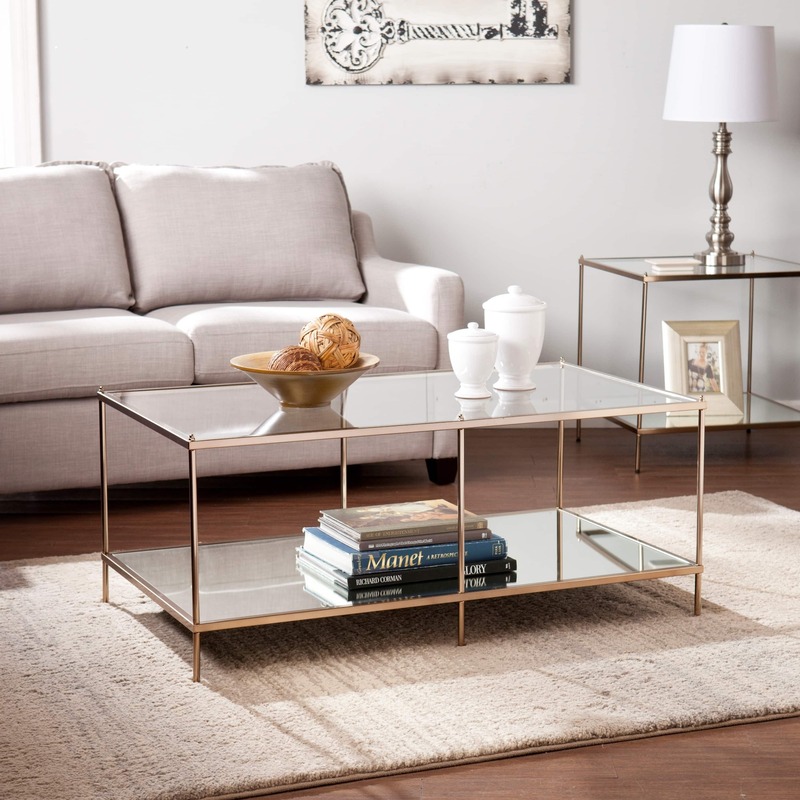 This mid-century styled low glass coffee table is ready to set a tone in your living room look. 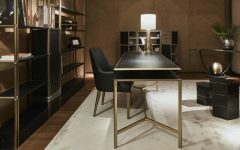 It sets up a strong contrast between the heavy gold plated brass structure with “V” shaped legs and the brown smoked glass surface. 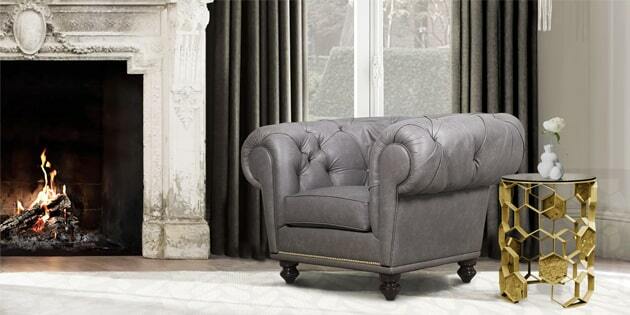 A perfect ﬁt for either classic or modern living rooms. 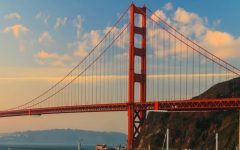 Did you consider this article to be useful?